Looking For A Complete Dealer Locator Solution For Your Website? You’ve found it – now let your customers find you! If you’re a dealer, distributor, manufacturer or any type of multi-location business, MetaLocator’s flexible dealer locator software makes it easy for your customers to find the branch of your business closest to them. Our powerful dealer locator software is easy to use, and integrates seamlessly into ANY website. No distracting branding or ads, and no delays. Just instant, clear results based on your customer’s detected location. MetaLocator’s software is ready to go, and you can build your complete, unique locator solution in minutes. It’s like an exclusive search engine tailor-made for your business. And it works. Try it now – your first month is free! 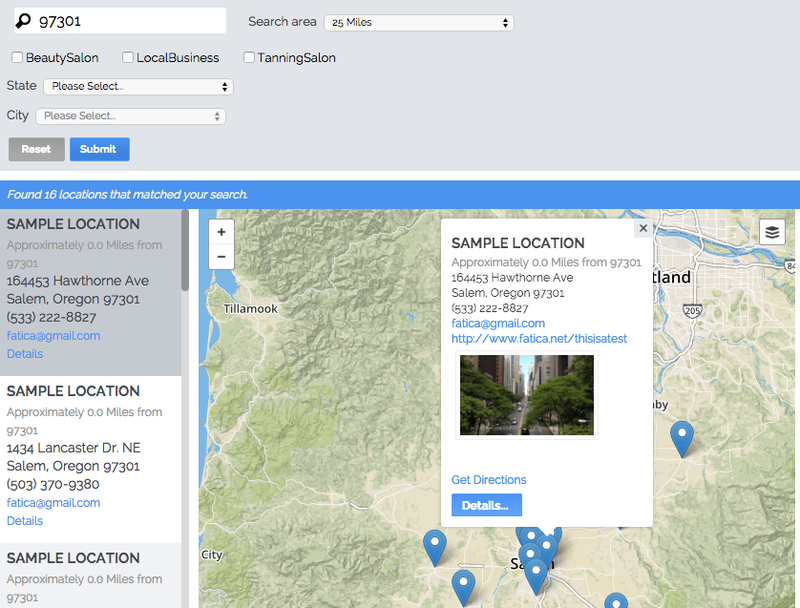 Display a searchable database of your locations directly on your Website. Manage inventory unique to each location. Use it for your entire range or specific products. Highlight seasonal deals and special promotions. Create a map of your dealers, service centers or delivery providers. Direct specific searches to specific locations based on custom territories. We Pack Light – No large postal code databases to maintain, you add only one line of code to your Website. We Do All Devices – From full desktop websites, to tablets and compact mobile, MetaLocator’s dealer locator software works with all screen sizes across all devices. We Keep It Simple – No complicated prerequisites, just one line to copy and paste. We’re Very Flexible – Use our practical defaults, or choose from over 300 options. We’re All About Integration – Our dealer locator software appears as a seamless aspect of your Web site. No branding or ads. 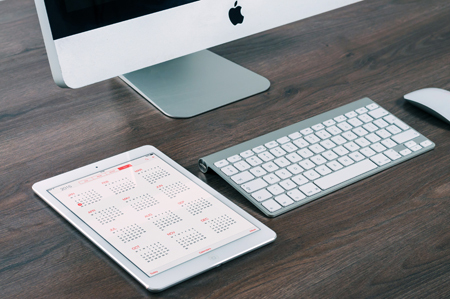 We Don’t Do Contracts – Pay month-to-month. Quit when you want. We Grow Where You Grow – Our elastic server extensibility and database isolation can accommodate the highest demands. We’re Everywhere – MetaLocator works anywhere, in any language. We Love Our Customers – We focus on our customers’ needs and build in new feature requests every week. We’re Indexed by Search Engines – This means your content can be found on the Web. We Do More Than It Says On The Box – We’re more than just locators. You can build searchable directories of any kind with our software. Your 30-day free trial is available now. As a dealer, manufacturer, service center or distributor, a locator feature on your Website is vital to let your customers find you and/or your products and services. But what about those customers who aren’t on your website? Who’ve never heard of your company or brand, and who have no idea that you offer exactly what they’re looking for in a local business? Whenever a potential customer searches on Google, Bing or Yahoo, they receive local search results based on their physical location. Your website and your products or services need to attract the attention of these search engines. MetaLocator offers SEO-optimized landing pages for each of your locations to help boost your local search footprint and increase customer traffic. Our Location Landing Pages work with any web site. You have total control of the template, formatting and code. We can automatically publish pages directly to your Web site, or you can download them yourself and publish as needed.